You are here: Home / Marketing Talk / #30Thursday Post #2! My second #30Thursday post, and there were many more responses this time! To answer a few questions: I will take the first 30 posts I receive as long as they are not vulgar and are well-written. Business-related is nice but if we stray a bit, that’s okay. Feel free to take this concept and run with it. The idea is to promote each other, read each other, and learn more. And now, 30 posts of this last week that made it to the list! 1. @kseniacoffman takes you on a tour of Chicago – via surveillance landmarkers! 3. @DWesterberg wrote a fantastic post on the B2B “panic call” and what to do about it. Great advice. 5. How is Social Media like sailing? @mikefixs answers in splendid detail. 6. @MarketingProfs (Ann Handley) asks the media to cut the crying parents of college students some slack. 12. Beth Harte and Geoff Livingston wrote an amazing blog post – “The Meme to end all Memes.” I need to read it about 17 more times. 13. Jay Baer on the death of Myspace – and what it all means. 14. Funny post by @kimrandall on why you hate Twitter – and why that’s silly! 16. Chris Brogan does a lot of good posts every week. I’m highlighting this one because it tells you how help New Zealand earthquake victims. 20. If you use a Validator on Twitter, are you missing the “ter” in Twitter? @MayaREguru thinks you might just be a twit. Read why. 21. Are you a wimpy blogger? @pushingsocial has it all figured out! 22. Sometimes you just need someone to lay it out straight. @julien has a gift for this. Just grow some…well…balls. 23. Looking to grow your community? @mitchjoel has some great advice for you. 24. My new buddy @tommyismyname did a fantastic recap of a Hubspot webinar on how to become influential. Lots to digest! 25. Great post by @socialmouths. So…do numbers matter or do they not matter? Is there an answer? 27. Found this fun post by Sonia Simone on CopyBlogger: The 7 Deadly Sins of Blogging. Funny and brilliant. 28. Are you feeling burnt out content-wise? Glen Allsop’s guest post on ProBlogger will help you out. 29. I have to include this because I’m so happy for Stanford (@pushingsocial). His post on 5 ways to make a sticky blog – at ProBlogger.net! 30. Finally, hot off the presses, a great post by @elizabethsonow for Junta 42: 20 clues to find the B2B Content your audience wants! Great stuff. So there they are. 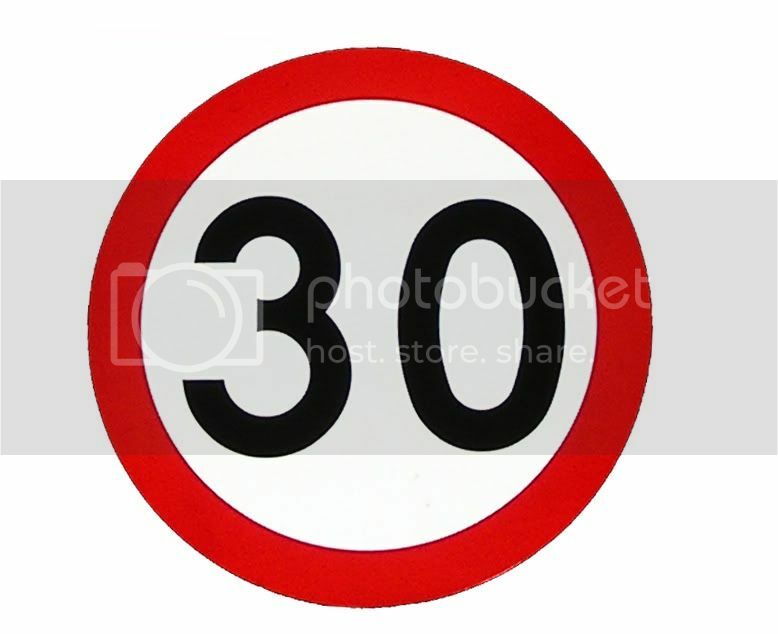 My first *actual* 30 for Thursday blog post. Keep the recommendations, the writing, and the reading coming, friends! And I hope you enjoy these posts as much as I did. What a great concept. Thank you for including my article. I look forward to reading all of the other suggestions. A handful of them, I already read (i.e. the one from Jay Baer and the one from Beth Harte were fantastic). Marjorie, I love your idea of including all these great posts in one post. Looks like Ill be busy tomorrow reading through them all.